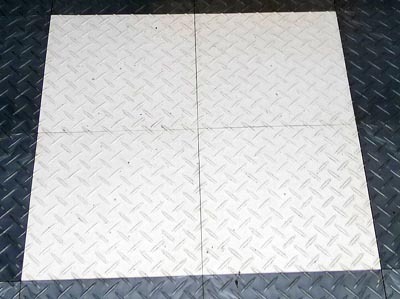 RaceDeck Interlocking Tiles (12"x12") - White (20 TILES) - diamond tread polypropylene tiles. New, limited quantities. 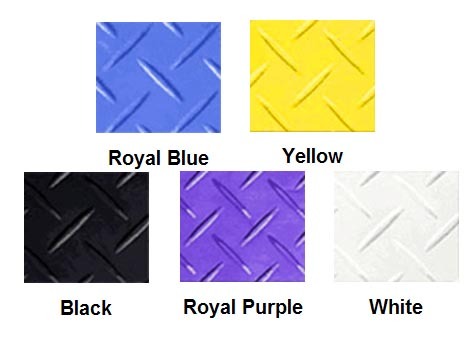 RaceDeck flooring is backed by a 15yr manufacturer's warranty. $10 flat rate shipping per order.